Earning money online is quite easy these days because of so many websites that offer Affiliate Program. One the best Affiliate Programs is Hoteltravel.com, wherein they are given 200$ bonus upon signing up on their affiliate program once your site is approved. This is quite good if you would like to have instant cash. It accepts Entertainment and Travel related websites, so for website owners, I advise you to try it now. On this article I will be discussing how to join their affiliate program and the detailed sign-up process. Yes! You read it right, you will surely have 200$ sign-up bonus from them you’re your application is already approved as one of their affiliate partners. 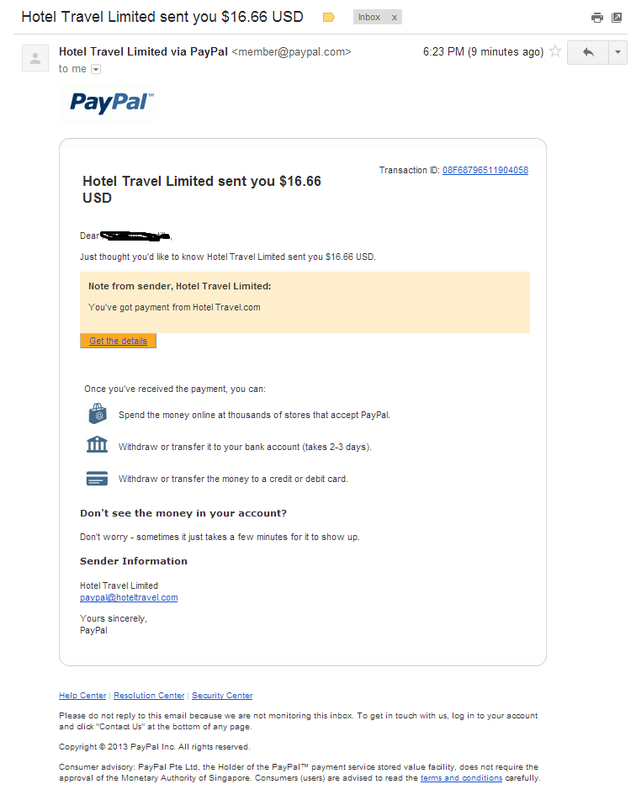 This 200$ will be given to you in partials for the whole year which means you are going to receive 16.66$ per month and will be deposited through your paypal. This is unbelievable at first but when I tried, I have proven that it is true. There is no referral system to them that is why you cannot judge on that, kidding! All I want is to share my knowledge on this matter as a means to earn online through affiliate marketing. Care to learn about the program and start earning. HotelTravel.com is one of the fastest growing hotel booking websites on the Internet and part of MakeMyTrip Limited (NASDAQ:MMYT), India’s most popular travel portal and the largest ecommerce business in the country. HotelTravel.com's fast growing global network includes more than 140,000 hotels worldwide. The company uses the latest technology to deliver best value hotel rates and promotions to leisure and business travellers with a strong focus on Asia’s most popular destinations. HotelTravel.com's multinational staff comprises hundreds of professionals from over 20 different countries, all with extensive experience in the both the internet and travel industries. The company's multilingual teams of highly trained native language speaking Customer Service Experts provide first-rate reservation assistance that anticipates the needs of each individual customer. HotelTravel.com features unrivaled hotel selection available at the lowest rate guaranteed in every country and destination on the planet. 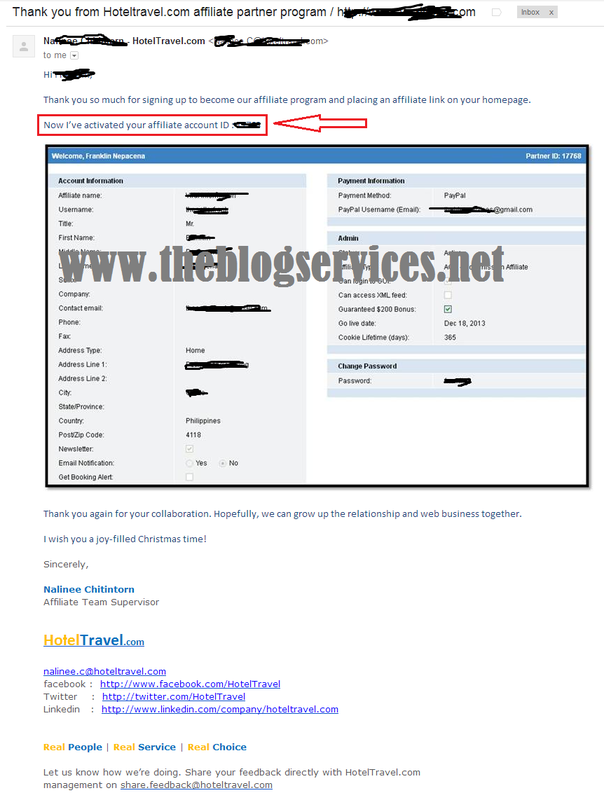 Get paid commissions for both the clicks and hotel bookings for an entire year. 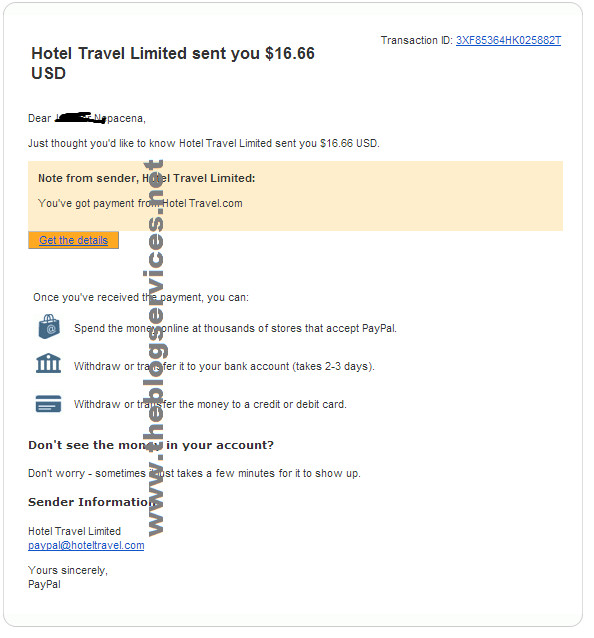 Hoteltravel.com offers the highest payout of any affiliate program in the travel industry. Unlike other travel affiliate programs, every single HotelTravel Partner, large and small earns a GUARANTEED commission of $200 per year. Give your customers a more engaging and dynamic experience, with fully customizable banners, widgets and links. 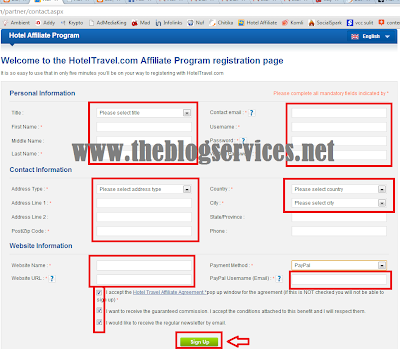 How much money can I Earn with HotelTravel.com Affiliate Program? Many programs only offer money for sales, while they offers $0.10 per click AND 4% - 8% tiered commission when your customer departs on their trip. Every month payments are conveniently made to your account via your choice of PayPal or bank wire transfer. Step 1. 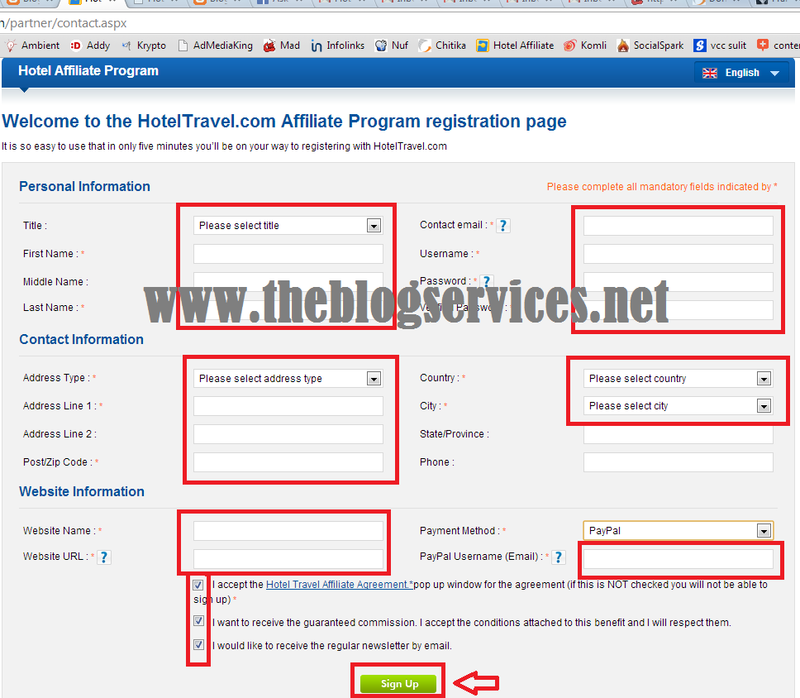 Goto Hoteltravel Affiliate Signup Portal here, then click Join Now same as the image below. Step 2. Fill up the page marked in red same as the image shown below then click Sign Up, make sure to use Real information of yours specially the paypal email and website details. Step 3. After signing up check your email for the confirmation about the signups. Take note that this first confirmation is not yet final, the manager of affiliate program will verify and review your site and they will send a 2nd confirmation that stating your application has been approved with affiliate ID. Step 4. Login with your Affiliate Account here, Then generate your banner ads code to be installed on your blog as a part of verification process. Take note that you must install their banner code on the site you use to apply for them to verify your site and approved them if it fits with their criteria as Affiliate Partner. Step 5. Wait for the second email confirmation stating that you are accepted together with your affiliate ID, same as the image shown below. If you site got approved, then CONGRATULATIONS, take note that the fist payout will be done after 30 days starting from the first day you got the approved and installed their banner code on your site. Note: Do not Removed their banner on your site and DO NOT Cheat them by clicking your own banner to earn 0.10$ per engagement on from your banner or else you will be banned. 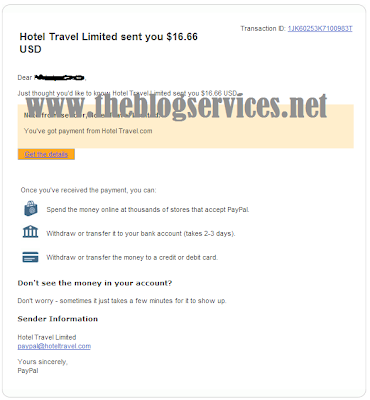 Happy earnings with sure 16.66$ minimum earnings per month from them. What a great opportunity! I'll have to check this out! I'm always on the lookout for affiliate programs. Had no idea they had an affilliate program! Thanks for sharing! Will check them out for sure! I'll have to pass this onto my friends who like to travel a lot. Thanks for sharing this information about hotels. Thanks for the info Will look into it. very interesting!!! I didn't know that.. will pass on your blog and that travel website to my friends.. Welcome, lets share blessings to others. Happy blogging! This sounds like a great affiliate opportunity! I wish I was more focused on travel/entertainment on my blog. I would definitely be interested in something like this. Thanks for sharing! 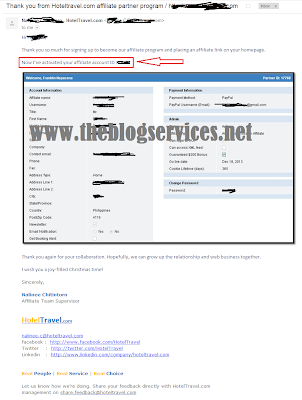 Welcome, you may try to apply even if you are not on entertainment of travel blog topic, I heard some of my friends got approved even they are not on entertainment of travel related sites. Not even close to travel but I may try to sign up! Thank you for this information. 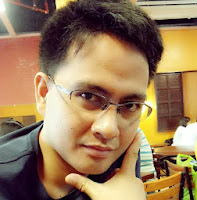 I have may two or three posts about travel sites in the Philippines so I was wondering if that would qualify. I'd try to sign up anyway. 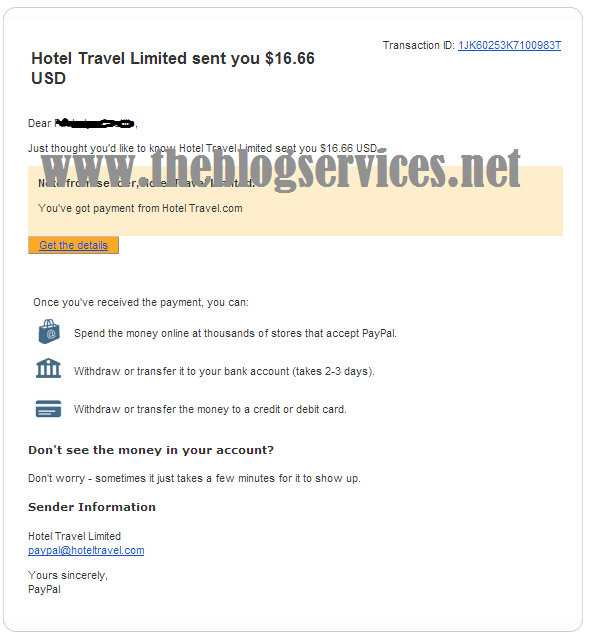 welcome, yes try them, give me feedback once you are approved or post comment if you need further assistance about hoteltravel affiliate program. happy blogging! I have to look into the program. I need to ask you about sitemaps. You have an idea how this works? I am not a tech person and I do not understand html or css or whatever codes. I tried to watch tutorial videos in youtube but it did not help me one bit. Reply with a comment on my blog - http://www.bornadragon.com. I also sent you a friend invite in facebook. how will they know that you click your own banner? if it is clicked by the same IP address we used to register for them? they have their own way to check if you click your own banner, maybe using IP or cookies of browser. Its not advisable to cheat them by clicking your own banner. Thanks for the compliment. You just need to explore more po para gumanda din blog nyo. Just post comment on specific blog post if you need further help po. Happy blogging! 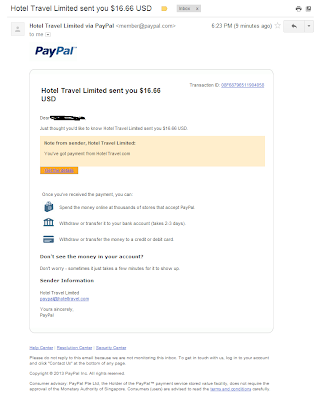 Sweldo na ulit ngayon from HotelTravel, pangalawang sahod ko na din to. Mine was the 3rd payout this time.. Happy earning! Thank you very much for this i'll try it! This is very good. I already received my first email and I am now waiting for the second one. I do hope that it will come soon. Thanks for sharing hoteltravel. Your welcome.. Hope you'll get the 2nd email.. Happy blogging!